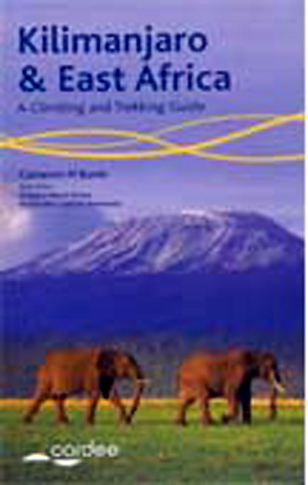 For trekkers or climbers hoping to reach the top of Kilimanjaro or challenge themselves on the remote spires of Mount Kenya, or explore East Africa's lesser-visited areas such as Mount Meru and Rwenzoris of Uganda, this new and completely revised guide is ideal. The guide includes more than 50 routes, including summit walk-ups and serious technical climbs, there are details of useful websites for the trekker/climber visiting the area and dozens of do's and don'ts to help you stay safe. Also covered are tips on transportation, places to stay and how to obtain permits and visas.